Chris has had a 28-year career with BFBS, having held station management roles in Belize, Cyprus, Germany, Northern Ireland, The Falkland Islands and the United Kingdom. 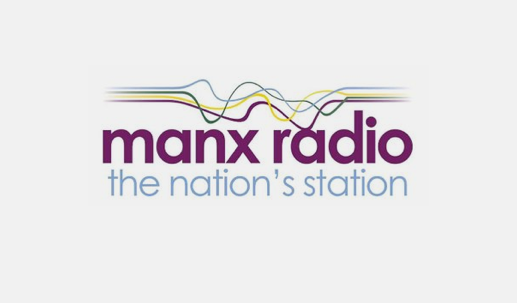 Bill Mummery, Chairman of Manx Radio, told RadioToday: “I am very pleased to announce that the Board have identified Chris Sully as the new MD for Manx Radio. “He joins us at a pivotal time in the development of Public Service Broadcasting and the Nation’s Station. With this appointment we go into 2019 well-equipped for the challenges and opportunities that the year presents. In his leisure time, he has, for a number of years, supported in a voluntary role Radio Caroline as a presenter and is well-known to its listeners under the pseudonym Chris Pearson. Did Chris work on Radio Caroline offshore or just on the landa based version? Are you THE Roger Mathews? The ace Caroline DJ from the Mi Amigo days? You should certainly know! I`m sure that Chris will cement and develop the links between Manx Radio and Caroline, great days ahead I hope. Chris has beaucoups of offshore credentials, extending to the Middle East as well as the Knock Deep in 1986 / 87. I know this because I was on board with him on both occasions. “Chris joined Caroline on the Ross Revenge in spring 1985. Chris says he’ll never forget clambering up the rope ladder to board the ship for the first time on that dark March night, “It was just mind-blowing to actually be setting foot onboard as one of the team”. Finally getting to bed at around 5:30am, he was awoken by knocking on his cabin door to be told that he would be on-air in 15 minutes as someone had gone ill. “Thanks to Nick Richards for the ten minute crash course on using the Ross desk!”.